Historically, advances in agriculture have come in great leaps with radical changes occuring in relatively short periods of time. AgBiome is leading the way in the next agricultural revolution with the most innovative use of the plant microbiome for genetic traits and biological pesticides. 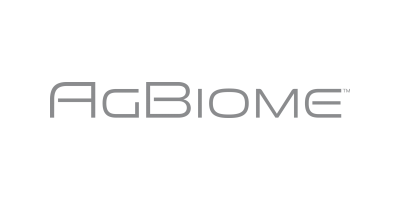 AgBiome is a biotechnology company located in the Research Triangle Park in North Carolina. We have partnerships with leading agricultural companies that accelerate our discovery process and allow us to deliver solutions for global markets. AgBiome’s products will help farmers combat many of the most important unsolved problems in agriculture, including insects, nematodes, and diseases. Our first product, a biological fungicide, has been submitted for regulatory review, with first sales anticipated in 2016.